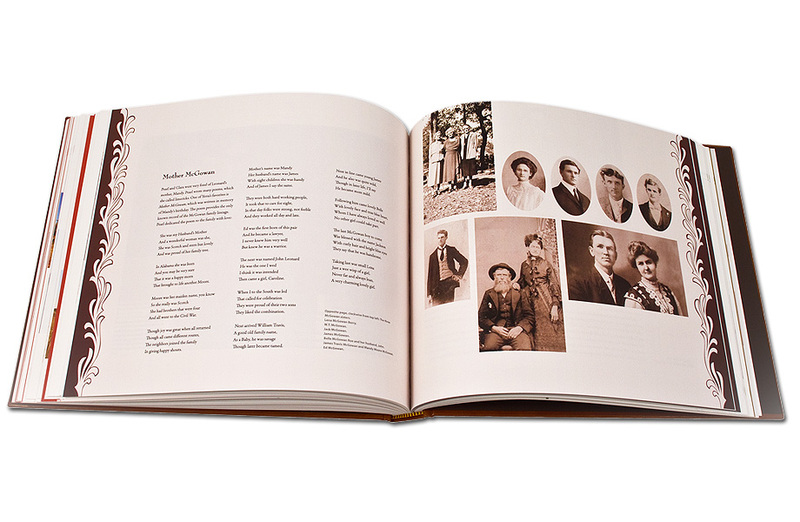 Heart & Soil is a limited edition fine art family history book written and produced by Sharon Fried. 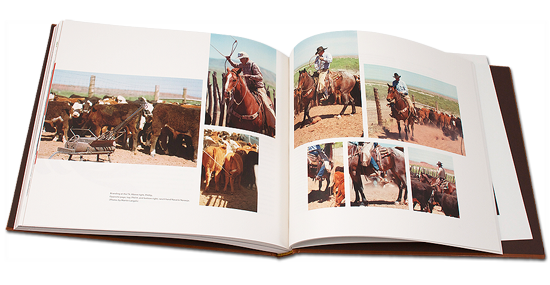 It tells a brief history of the T4 Cattle Company—now in its sixth generation of family management—and in detail the histories of the families that made it into the ranch it is today. 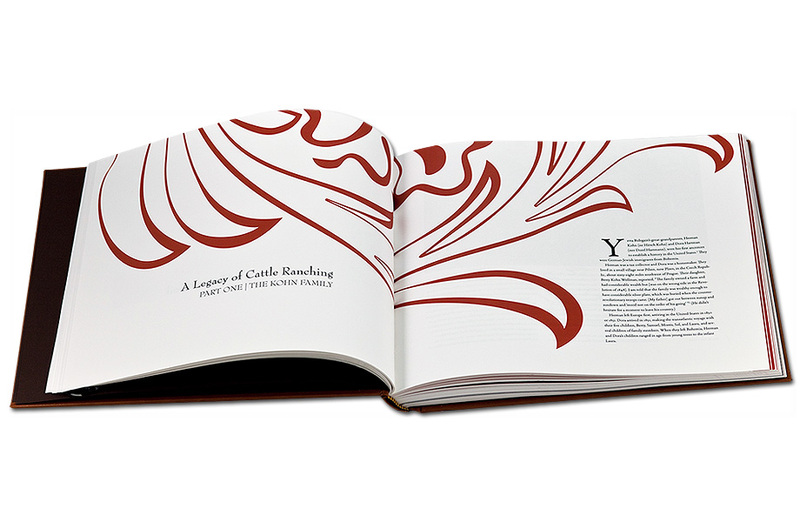 Heart & Soil is uniquely characterized by a unifying graphic which comes from the leatherwork on the current manager's saddle. 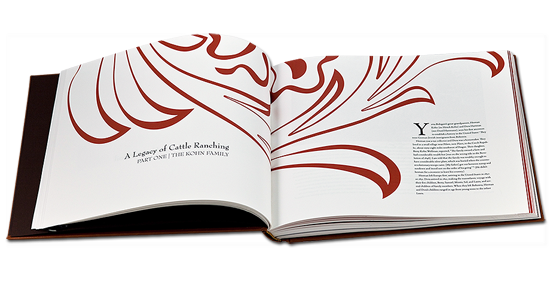 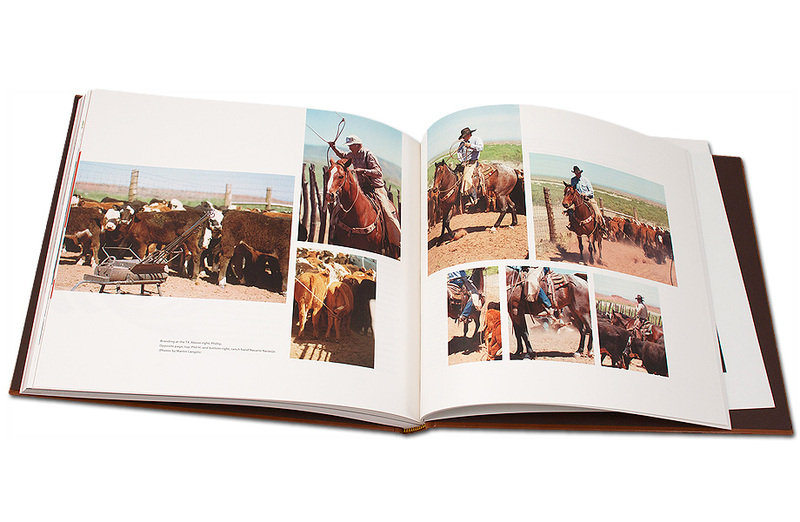 The book is thirteen by eleven inches, has a 54,000 word manuscript that includes genealogy, and 461 photos and illustrations specific to the families and their beloved ranch. 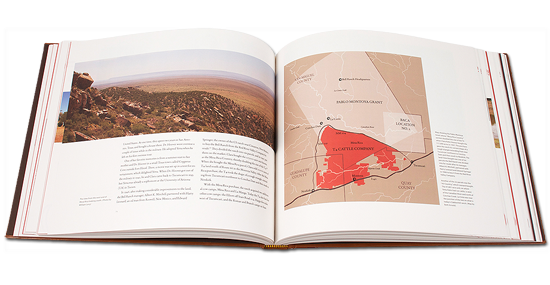 In the process of making Heart & Soil sixteen relations were found. 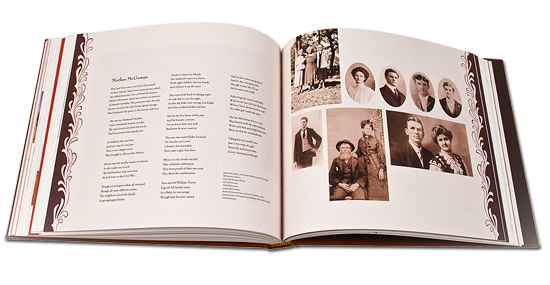 These family members not only contributed to the book's content, they shared in the joy and satisfaction of knowing their common heritage. 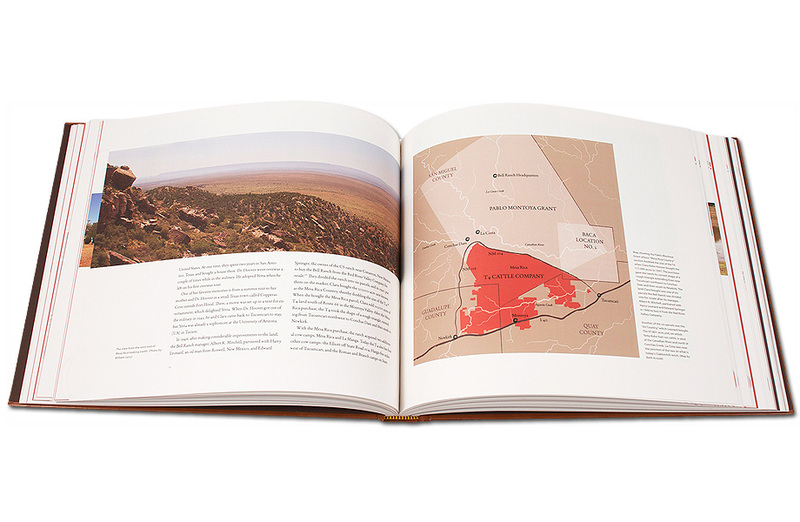 What's more, Heart & Soil won industry awards for design and content.